Reflections Glass & Mirror offers high quality windshield replacements and repairs with same or next day service to ensure your wheels are up and rolling as quickly as possible. Installing a glass shower or bath enclosure from Reflections Glass & Mirror is sure to add a modern touch, creating the illusion of added space in your bathroom. 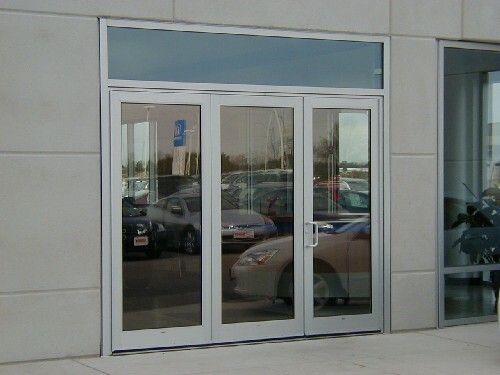 Show off your inventory and entice customers and prospects to stop into your showroom by installing high quality showroom doors from Reflections Glass & Mirror! The skilled team at Reflections Glass & Mirror has extensive commercial experience working on construction & remodeling projects, as well as helping out with general service or repair needs! Our qualified installers offer in-home service for any project, big or small! 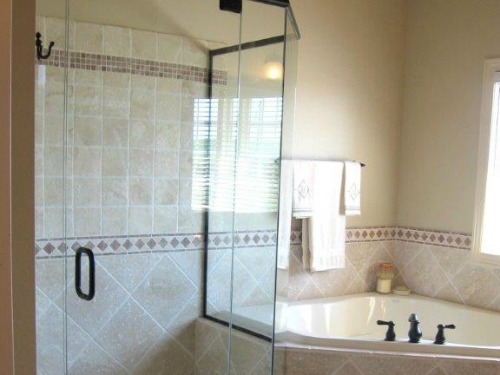 From custom and decorative mirror installation, to shower door repair or replacement, we do it all! 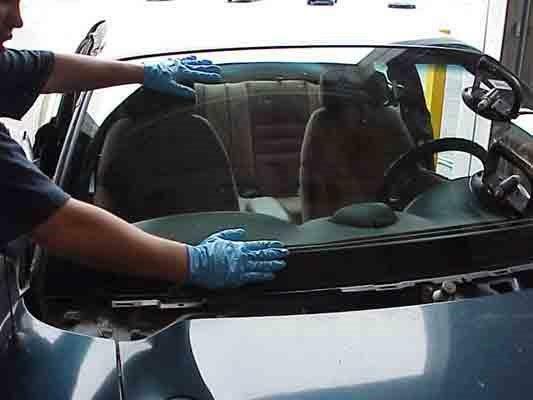 We have a dedicated team ready to serve any automotive glass or mirror need. Our staff is eager to assist you with your automotive project and can service your vehicle in-store or on-site! Reflections Glass & Mirror Inc.